Block Paving is available in a range of designs, colours and finishes. 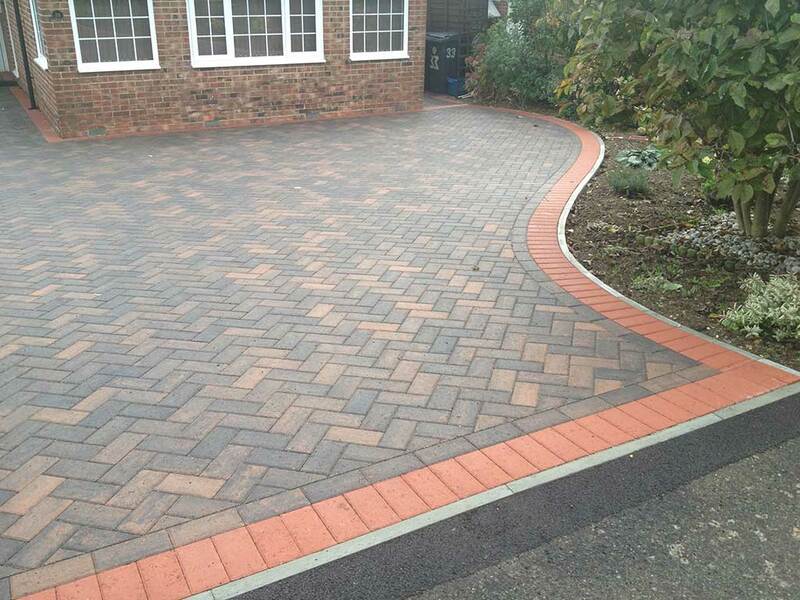 Offering your property a durable and aesthetically pleasing driveway. A new block paving driveway is a cost-effective method of improving the first impression for visitors to your home or business. It will not only improve the kerb appeal of your property, but can also enhance its monetary value. Preparation is key when installing a new block paving driveway and being specialists in groundworks our team at P&D are well-equipped with the knowledge to expertly prepare the site, ensuring your driveway is long-lasting with a flawless finish. 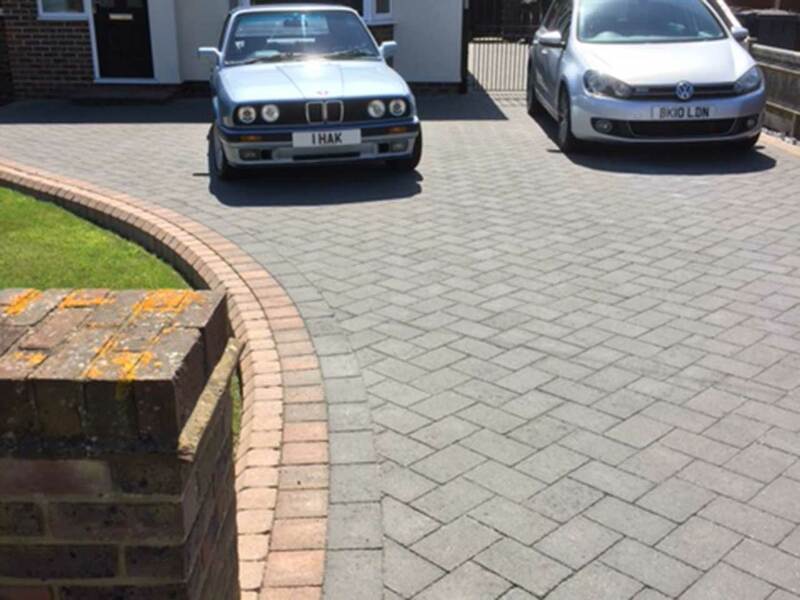 P&D specialise in the design and build of new driveways and restoring older driveways to their former glory. We are a family run business who genuinely value our customers and pride ourselves on providing exceptional customer service. Our team are fully insured, highly skilled and work with the latest tools and equipment to ensure the highest level of workmanship. What are the costs of a Block Paving Driveway? We offer free no obligation quotes and will conduct a free site survey so that you receive an accurate price that will not change. As a local company, our prices are extremely competitive within the industry and our quality finishes far outshine our local competitors - so you receive high quality workmanship for affordable prices. Testament to this is the level of repeat business we receive and recommendations from previous clients and as proud members of the Marshalls Register of Approved Landscapers and Driveway Installers, you can feel safe in the knowledge that you are dealing with a reputable company. 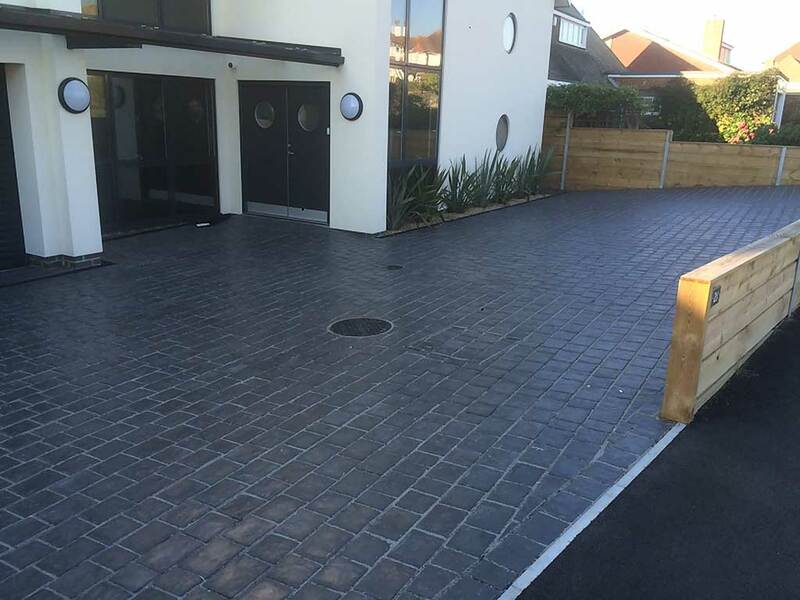 Why not contact our helpful team today to find out more about block paving driveways in Eastbourne. Whether we can simply offer helpful advice or arrange a time to quote for the driveway – we are always happy to help.